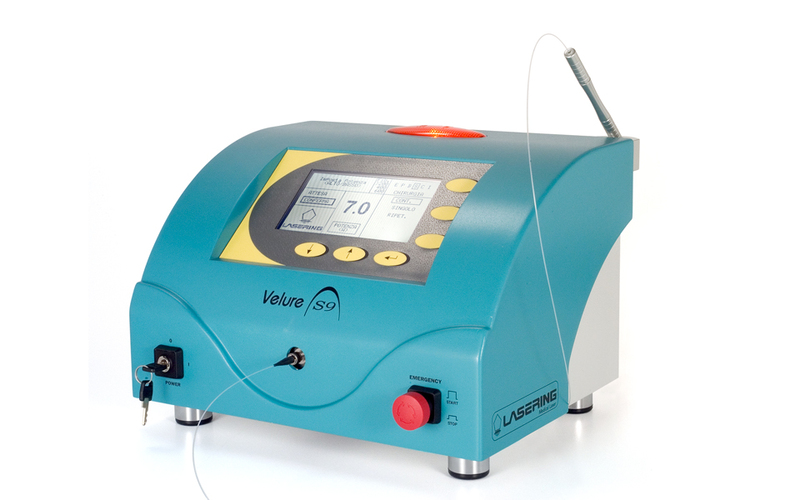 Velure S9/7D has the ability to cut and coagulate thanks to an optical rather than a heating effect, made possible by the ideal absorption of laser radiation by haemoglobin and water at 980nm. 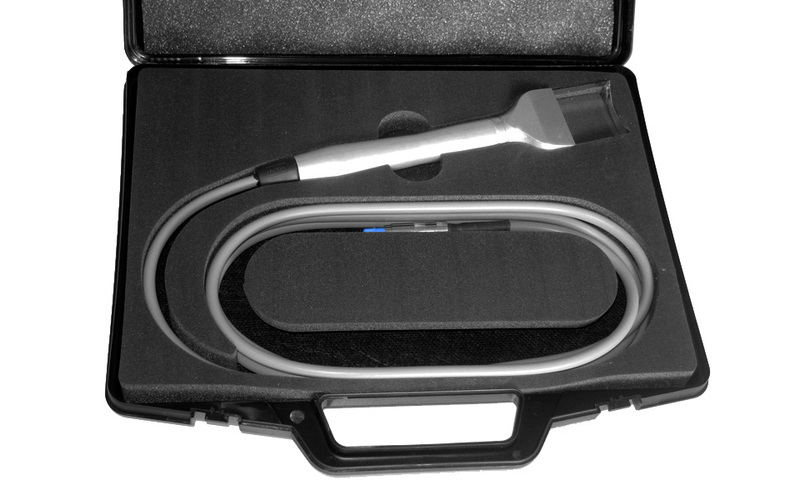 The advantage of optical tissue cauterisation is that it causes less damage to the surrounding tissue and creates a sturdier and longer-lasting haemostasis with greater benefits for the patient. 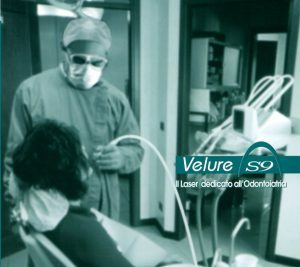 High efficiency combined with minimum or no heat damage makes Velure S9 the most advanced solution for the clinical applications in Dentistry. 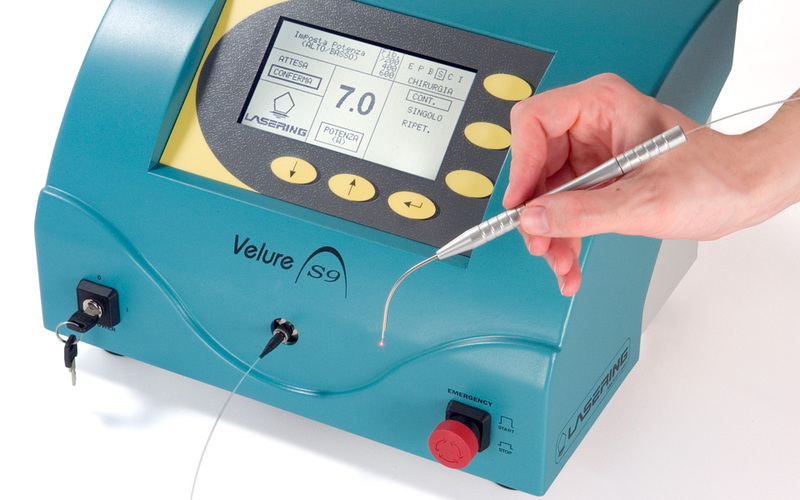 Preset treatment protocols for all types of procedures can be easily selected and even modified by the operator to suit requirements using the control panel.